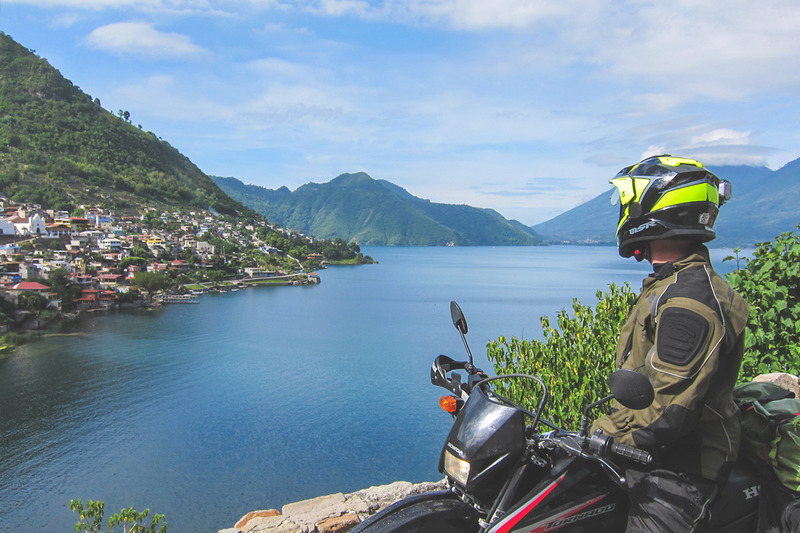 Motorcycle Tours & Rentals in Guatemala – The ride of a lifetime. Guatemala is the center of Mayan culture and history. Come explore this amazing country! and through rarely seen countryside. 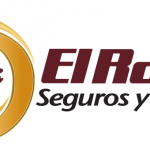 We are a motorcycle tour & rental company based in Antigua, Guatemala. 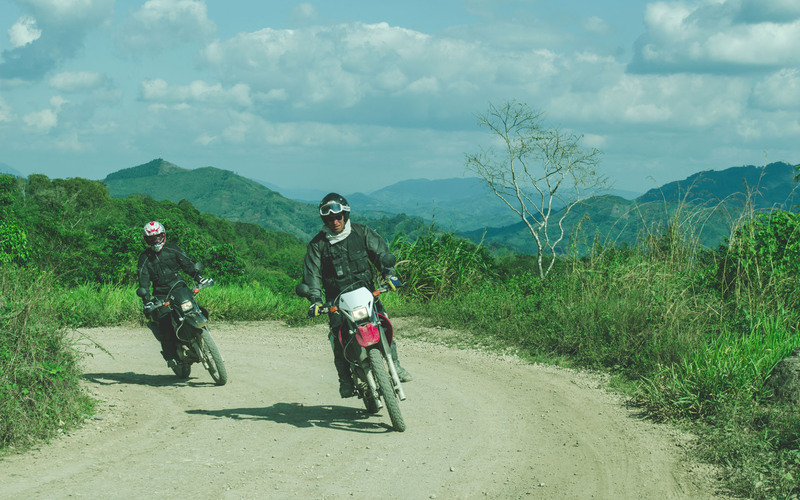 We offer Dual-Sport and Adventure motorcycle tours throughout Central America. We have rides for all experience levels and interests. Want to ride on your own? We also offer Motorcycle Rentals and Self-Guided GPS Tours. We know every corner of Guatemala like the back of our hands. 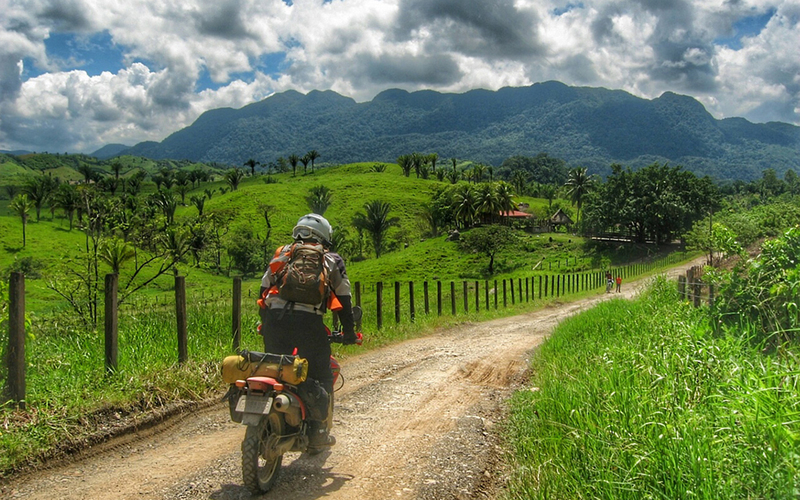 We offer guided motorcycle tours through this amazing country. 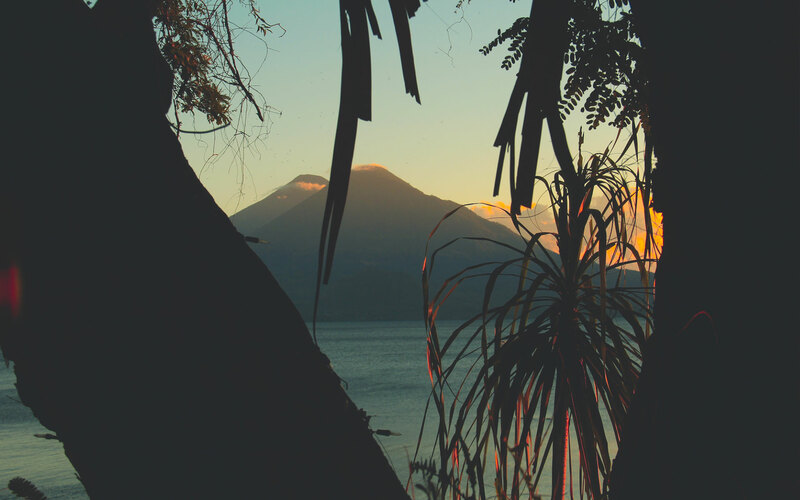 We've plotted all the best riding, scenery, culture, food, and lodging in Guatemala. Using our custom GPS maps, take your own ride through the country. If you prefer to do your own thing, we can help there too! All our bikes are low kilometer and in tip-top condition. Luggage, tools, and cell included. I have ridden with David and Evan several times, and they always do a great job planning and executing an amazing series of rides. If you are thinking of doing some motorcycle riding, you should consider going out with this team. David and Evan showed us amazing places and always off the well worn tourist areas. Mucho gratis amigos! Riding across Guatemala, Salvador and Honduras for 10 days was definitely the trip of a lifetime! Thank you David and Evan, you guys are the best guides. It would be difficult riding so deep in the backcountry without out - you can fix flats in a second! Just returned from an amazing 4 day bike trip around the Guatemalan highlands with MAG. This is THE WAY to travel and see the real Guatemala! The people of Guatemala were wonderful - I can't express how much I enjoyed my tour of the country. Get the full details on all our tours, and check out the photos of what you’ll experience along the way!